Create the ultimate spa experience with POPFIZZ bath bombs! Mix and combine safe ingredients with essential oils to create your own DIY bath bomb, with a surprise inside! 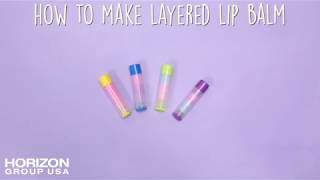 Make Your Own Bubble Pop SLIMYGLOOP® is an over the top sensory experience! 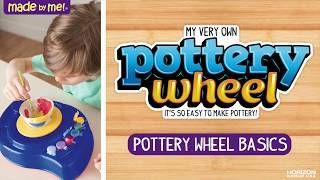 Combine simple ingredients to create an ooey, gooey compound that’s fun to squish, squeeze, poke and twist. 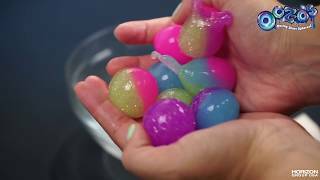 Fold in the colorful water beads to create a bumpy, slimy texture! 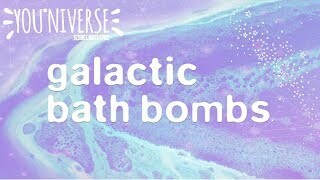 Create your own magic: mix and mold 5 magical bath bombs that turn bath time into an out of this world experience! Learn how to create colorful, scented bath bombs with ease using the Just My Style Bath Bomb Maker! 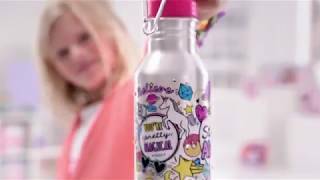 Available at Wal-mart, Kohls & Amazon.com. SLIMY, SENSORY FUN: Squish it, squeeze it, twist it...make it crunch! have tons of sensory fun with SLIMYGLOOP MIX'EMS from adding in fluffy pom poms to wild wiggly eyes! 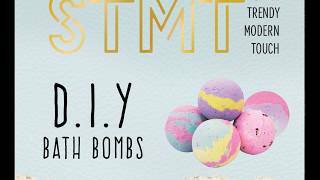 Follow this easy tutorial to learn how to make bath bombs with the STMT D.I.Y. Bath Bomb kit! Follow along with this helpful tutorial to learn how to setup the Made By Me Weaving loom and start weaving handmade projects! 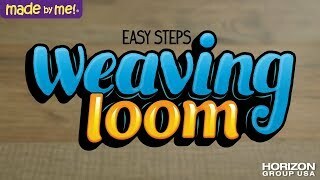 Learn how to prepare and start creating with the Made By Me Super Weaving Loom! Create scarves, bags, woven wall art and more! Available at Walmart and Amazon.com. Explore and get to know your Made By Me or it's so me! 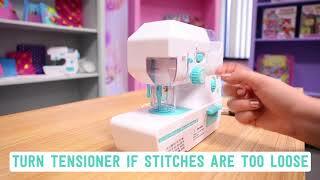 Sewing Machine through this video! 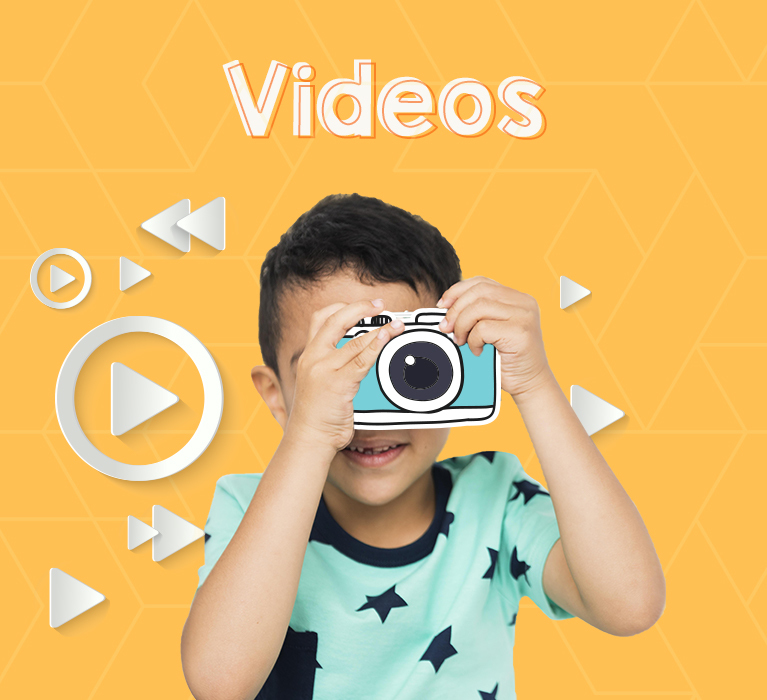 Watch your slime come to life with a fizzy reaction when you make FIZZYGLOOP! 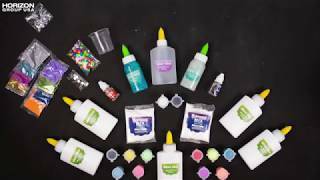 Watch this video to learn how to make SLIMYGLOOP® with Glitter Glue! Find the Ultimate SLIMYGLOOP® kit in stores now! Create D.I.Y. stress toys with the Galaxy SQUOOSH-O'S kit! 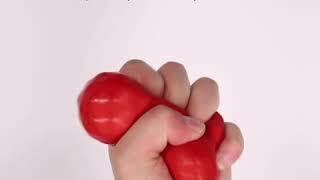 Combine simple materials to create your own stress balls that are fun to squish and squeeze. Experience unique sensory fun with OOZ-O’s! OOZ-O’s are slimy spheres with oozing centers that you can pop again and again! 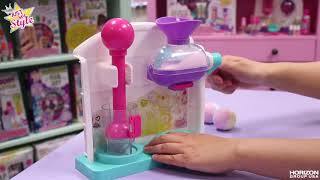 Mix simple, non-toxic ingredients to create the OOZ-O’s base and activator.